« AFTER HOLIDAZE 2018 SALE IS ON FOR A LIMITED TIME! 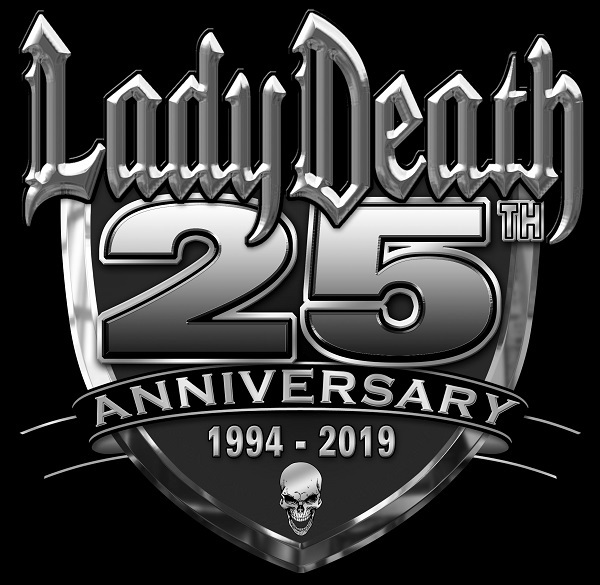 To celebrate the historic 25 year mark of Lady Death we are hitting the road for the LADY DEATH LEGEND TOUR! We want to personally thank you for 25 years of dedication! Cause without you, we ain’t nothin’! This entry was posted in Conventions. Bookmark the permalink. Both comments and trackbacks are currently closed.